Drummers often grapple with certain questions or problems that could be answered by simply finding the right balance between two choices. For example, a popular debate among drummers is the choice between using traditional or matched grip. Or some players might argue the merits of learning to read versus learning by ear, or whether they should teach themselves independently or take lessons. In each case, it might be advantageous to pursue a balance of both options, rather than feeling a need to choose one. Nearly twenty-five years after recording Jeff Buckley's Grace album on an acoustic kit, he's immersed in the digital realm of St. Vincent's live show. Is he a different drummer, or simply rising to the occasion? Within the international drumming community, the name Portnoy is synonymous with progressive metal. Through his work with Dream Theater, Liquid Tension Experiment, Flying Colors, Transatlantic, and, most recently, Sons of Apollo, Mike Portnoy has garnered every award and accolade imaginable for his advanced drumming skills and musical explorations. But perhaps his greatest achievement is creating a second-generation Portnoy who’s handily following in his footsteps. After forty years, the famed Eric Clapton cohort’s career is coming full circle. Hard rock, heavy metal, and punk can trace their roots to the 1960s, when brave, searching bands decided to increase the volume, expanding the possibilities of what rock music could sound like—and at first appealing to a select but dedicated few. The ’70s saw the emergence of many classic groups that would invent and develop powerful new styles of heavy music, and that led the way for the explosion of popularity the genres would experience in the ’80s. After spending eighteen years in the vast Indian film industry, including longtime work with the Oscar-winning composer A.R. Rahman, Ranjit Barot returned to his performing roots and fulfilled his dream to drum with the legendary fusion guitarist John McLaughlin and his band the 4th Dimension. Along with Gary Husband (keyboards, drums) and Etienne Mbappé (bass), Barot recently completed McLaughlin’s final U.S. tour. Barot also appears on the guitarist’s recordings Black Light, Now Here This, Floating Point, and the recent Live at Ronnie Scott’s. 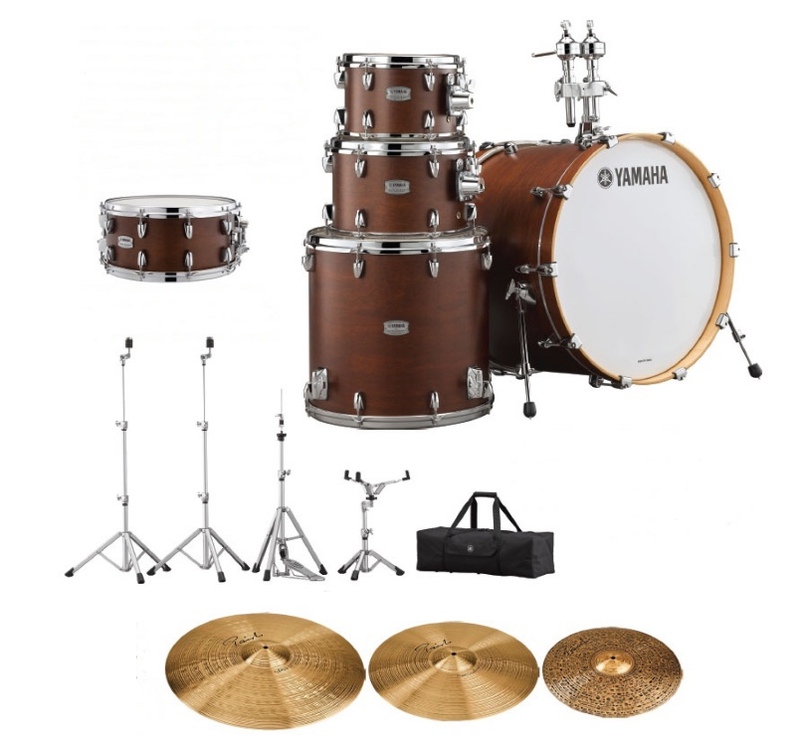 New and Notable - New Drum Gear from Tama, Remo, Rogers, Etymotic Research, Vic Firth and Ahead!